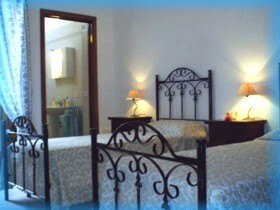 A pretty villa at Villanova of Ostuni, it is about 200 metres from the small beach. 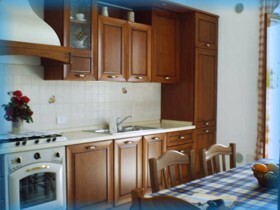 It has a dining-room with divan bed for two, a wide kitchen, double room, room with two beds, two bathrooms. 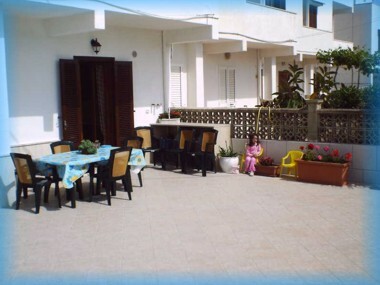 It offers air-conditioning, washing-machine, dishwasher, tv, car park.